The head of the SEC has clarified how his agency defines what is or is not a security, saying that the tokens used in initial coin offerings (ICOs) are securities, whereas coins like Bitcoin are not. Jay Clayton, the head of the U.S. Securities and Exchange Commission (SEC) reassured listeners of CNBC yesterday, that the agency won’t change the rules for how it defines what is and what is not considered a security when it comes to cryptocurrency. He added that the U.S.’s $19 trillion securities market is ‘the envy of the world’ under the current guidelines. In relation, the chair also stated that the agency is not going to adjust the rules for ICOs. The fundraising method has garnered investors over $9.6 billion so far this year — in comparison to the first quarter of 2017 that saw combined ICO investments amounting to just under $40 million. That massive increase in just a year’s time shows how popular ICOs have become, and fortunately the SEC is not going to stifle growth by changing any rules relating to how it classifies them. In fact, the SEC is ‘happy to help you do that public offering’ if issuers comply with the SEC’s laws, Clayton said. What determines whether an asset is a security follows what’s called the ‘Howey Test,’ which comes from a 1946 U.S. Supreme Court case that classified securities. 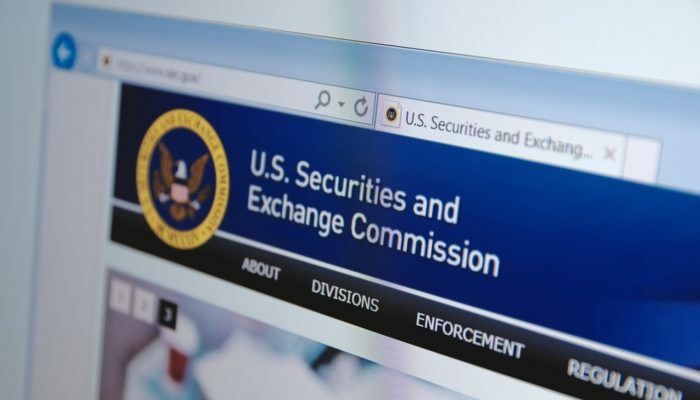 Last month, to bring attention to the issue of deceptive offerings, the SEC created its fake HoweyCoins.com website, which breaks down the red flags of fraudulent fundraising to educate potential victims. Earlier this year the financial watchdog began a concerted crackdown on potentially disruptive ICOs. The agency, along with peers at the U.S. Commodities and Futures Trading Commission (CTFC), have been proactive in warning consumers about pump and dump schemes. They have even issued subpoenas, even going so far as to charge several cryptocurrency projects with fraud.